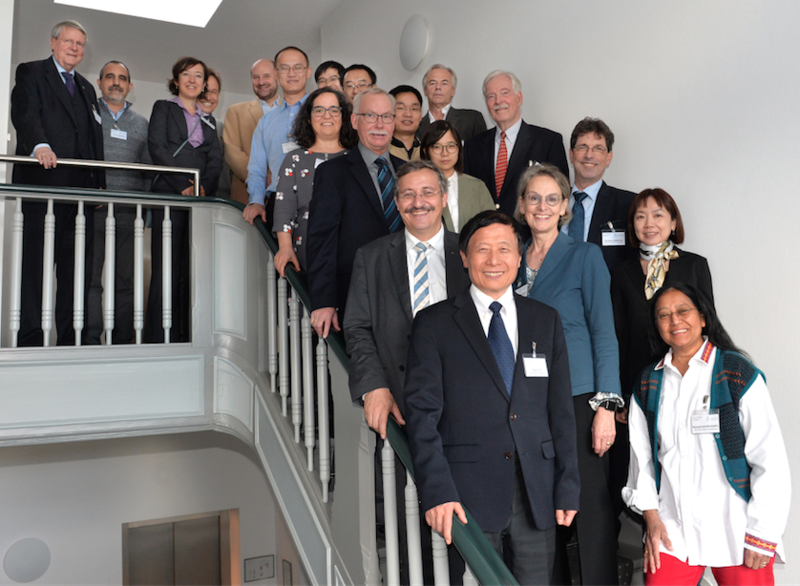 On 12-13 October, the German National Academy of Sciences Leopoldina hosted the Symposium “Molecular Biology of Aging – Sino-German Perspectives” in Berlin, bringing together Chinese and German top-level academics to discuss issues of aging research. 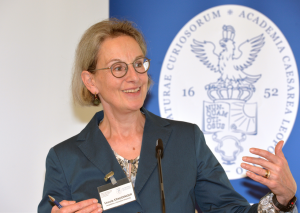 The conference was organized by Ursula Staudinger, Speaker of the Leopoldina Commission “Demographic Change”, together with Ulrich Hartl of the Max Planck Institute and Michael Hengartner, Principal of the University of Zürich. In Europe as well as Asia, population aging has a tremendous societal impact. At the same time, life science research in advanced countries like China and Europe has the potential to establish a solid understanding of cellular aging and, in the future, offer remedies for some of the flip sides of aging. Maintaining and extending the healthy lifespan is one of the central concerns and goals of aging research. While healthy aging has offered people and societies many new opportunities, it is undisputed that aging is a key risk factor for late-onset diseases. At the level of cells, aging brings about multiple interconnected defects. At the conference, Chinese and German experts discussed several mechanisms and pathways to generate new ideas and encourage further research.